There are a lot of good hellscapes out there, but being stranded on a tiny raft-city while sharks roam the waters is pretty high on the list in terms of terror. 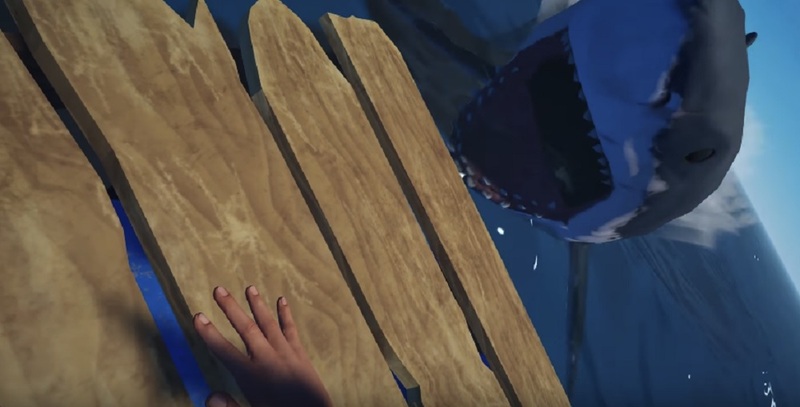 Axolot Games is tapping into that innate fear of the deep with Raft, a survival game that involves building structures (solo or with others) on top of a giant raft, while scavenging for tools and items in the ocean -- and of course, avoiding sharks. For those of you who aren't familiar with the game it hit seven million downloads on itch.io in alpha form, and its creators have decided to plunk it on Steam. Raft will debut on Steam Early Access on May 23, for $19.99.